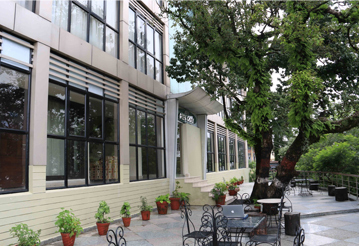 Intertwined with archaic trees and plush greenery, Tulip Inn Green Castle embodies the aura of the valley and stands apart from every brick and mortar property along the Mall Road. Designed to inspire, each room has been laid out with indulgent windows to give you less of walls and more of the valley. 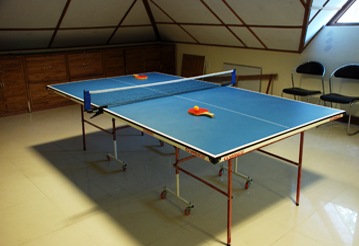 At Tulip Inn Green Castle we have aspired to strike a fine balance between tradition and modernity. The integrity of service is kept up with a staff that has been fully trained to the smallest of all your needs. 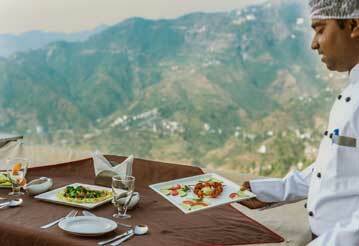 To this tradition we have incorporated a dynamic technology, modern art and contemporary cuisine. Equidistant from Mall Road and Gun hill, Hotel Green Castle is for both the introspective and the shopaholic. 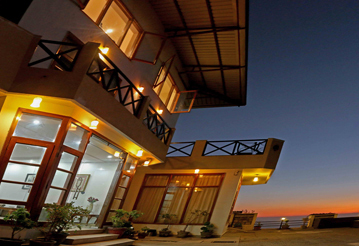 Tulip Inn Green Castle is a unique holiday experience blending modern design with a nod to history in typical Uttaranchal style. An intimate thirty-four guestrooms combine sleek style with luxurious comfort. 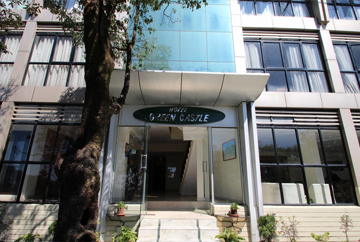 Located on the mall, Green Castle Hotel Mussoorie is perfectly situated between the worlds of business and leisure. 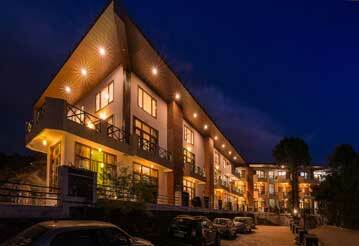 Tulip Inn Green n Breeze Resorts is a beautiful luxury three star resort spread over 4 levels with a garden, jogging track, flowers. 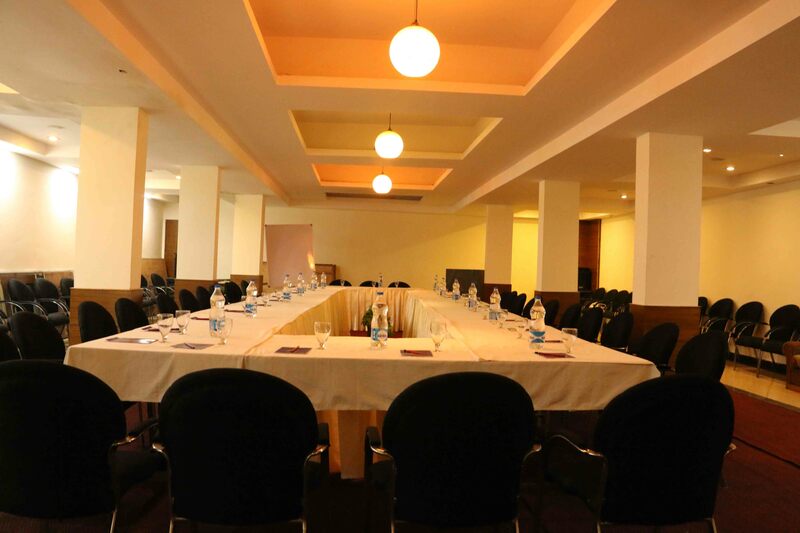 Away from the Mall it overlooks the Mussoorie hills on the one and Doon valley on the other end.With a majestic Ball Room which can accmodate upto 350 pax,The Tulip Inn Breeze resorts has 39 rooms with accmodation upto 100 pax within itself.We have a choice of rooms from Fully operational Kitchen rooms to Standard rooms with breathtaking view. 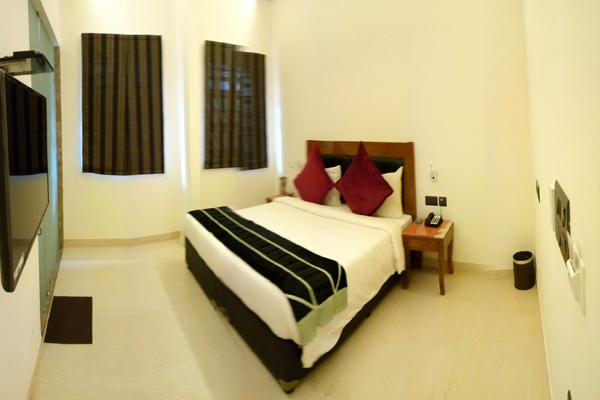 Hotel Green Castle ,Kashmere Gate ,Delhi is a beautiful hotel adjacent to the Heritage Kashmere Gate Monument.This hotel offers a range of rooms from Heritage to Modern Accmodation. 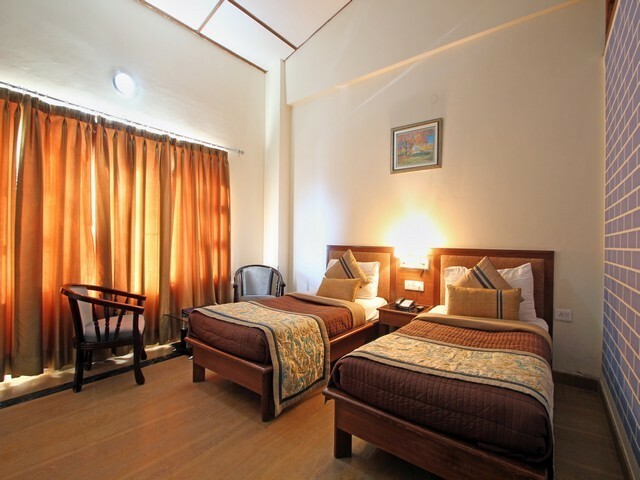 This 14 room hotel offers All meals to its valued patrons.Its well connected with ISBT, Metro,Airport Metro and Railway Station all within reach.